3: Are You in an Emotionally Abusive Relationship? 3: Are You in an Emotionally Abusive Relationship? 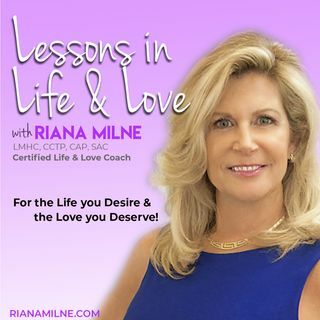 Stop the Power & Control to Get the Love You Deserve! What exactly is Emotional Abuse & Relationship Trauma - and does it affect you? Do the Emotional Abuse Checklist to see if Verbal or Physical Abuse, Power & Control, Obsessive Love, Codependency and Love Addiction are problems for you or your Partner. Know the signs of PTSD, anxiety, and depression; all a direct result of Toxic Love; as well as the impact of Abuse on Kids.